The Walnut Street Theater kicks off 2010 with the world premier of "The Eclectic Society." 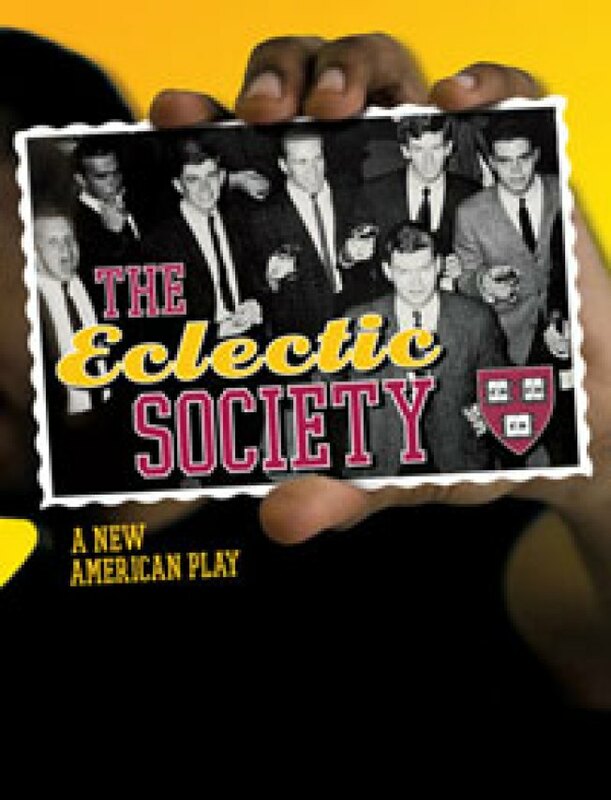 Set o n a typical New England college campus, the Eclectic Society tells the complex story of traditional fraternity life challenged by the raucous 1960's in America. Featuring a host of local actors, the "Eclectic Society" runs from January 19th through March 7th.